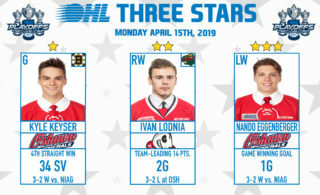 On April 6th, the Niagara IceDogs welcomed 14 new additions to the organization, through the 2019 OHL Priority Selection! 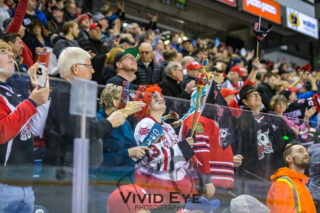 In the first round, we selected Isaac Enright, a standout defenceman from the Pembroke Lumber Kings. 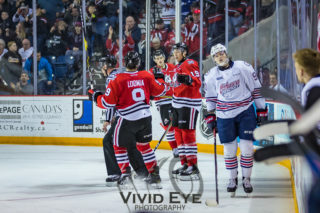 Despite not having a pick in the second round, we picked up a potential steal in the third round in defenceman Landon Cato. From there, we made 12 more picks. 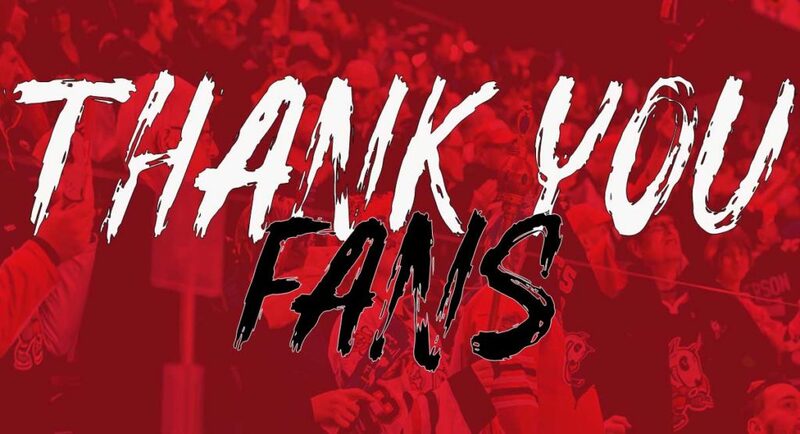 GM Joey Burke, and his scouting staff, made steps to continue ensuring the future of the IceDogs is bright! 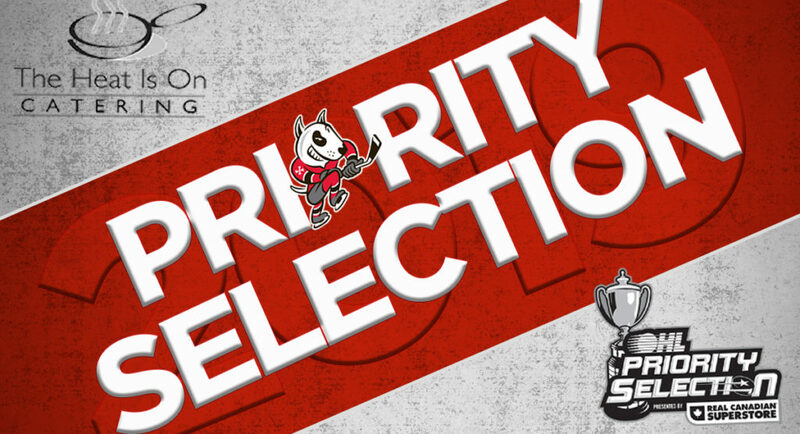 Our full 2019 OHL Priority Selection list is available here .